A creative product team www.lyte.com is looking for a talented QA engineer skilled at modern interfaces and web technologies. Works closely with developers to isolate and understand problems and issues. - Chrome development tools, postman, git etc. - Ability to participate in late meetings with San Francisco team 1-2 times a week (GMT-8). 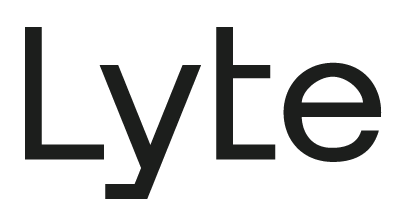 Lyte is a post-primary ticketing platform for sold out events. We’ve partnered with some of the biggest names in the live entertainment industry to help eliminate the secondary market (scalping) and save fans money when buying tickets to sold-out shows. We work directly with the promoters, artists, and venues as an extension of the primary box office, helping them control their events end-to-end.